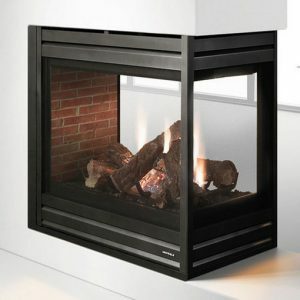 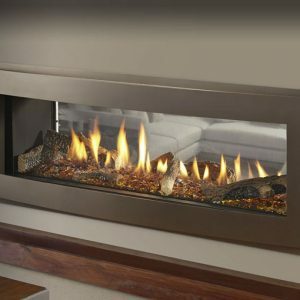 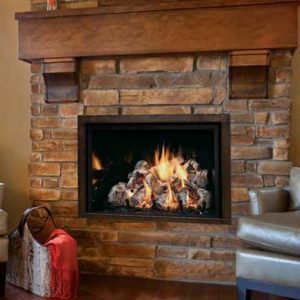 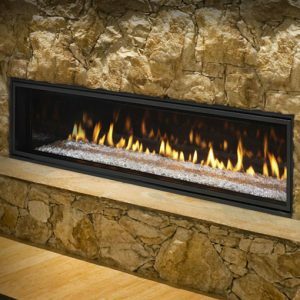 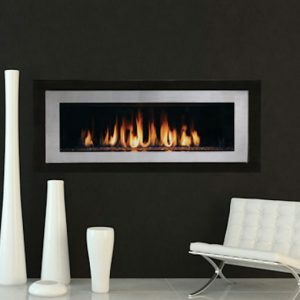 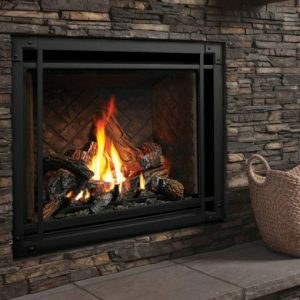 Tahoe Clean-Face Luxury fireplaces are heater rated, so they will mesmerize your friends and family as well as warm your room. 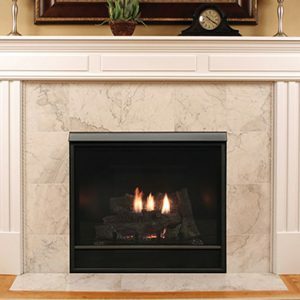 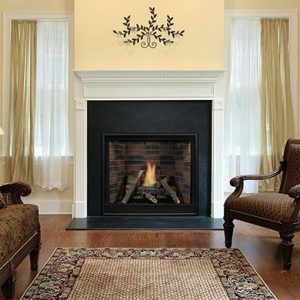 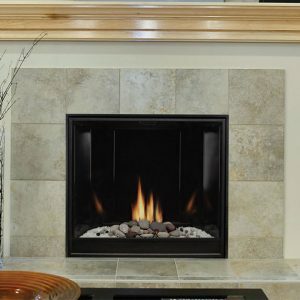 Zone heating with a gas fireplace saves energy while warming the rooms you use most. 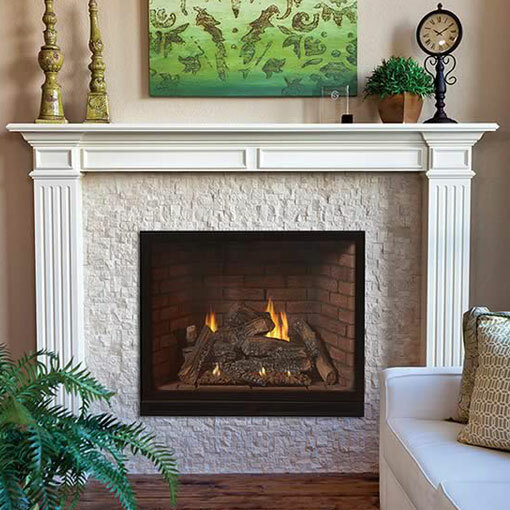 The available blower helps circulate warm air more quickly.